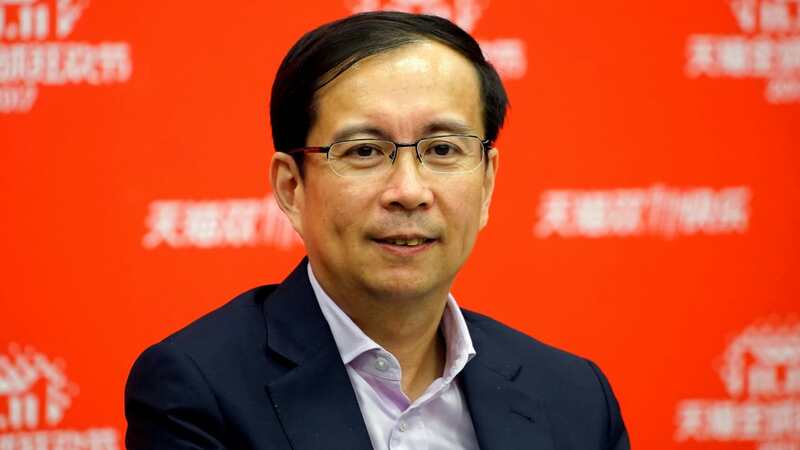 Chinese e-commerce platform, Alibaba Group has announced that its CEO, Daniel Zhang will be the company’s new chairman in 2019 following media report about Jack Ma’s retirement. However, Jack Ma will continue to serve on the board member until its annual general shareholders’ meeting in 2020. Further reports have it that he will remain a lifetime partner of the Alibaba Partnership, or a group of 36 partners drawn from the senior management ranks of Alibaba Group companies and affiliates. Ma stepped down as CEO for Jonathan Lu in 2013 after which Lu was replaced in 2015 by Zhang. Ma reportedly told employees that it’s time for the company to be run by people born in the 1970s and after (Zhang was born in 1972, three years after Lu). According to a statement by Ma, Zhang has “demonstrated his superb talent, business acumen and determined leadership” since taking over as CEO. “Under his stewardship, Alibaba has seen consistent and sustainable growth for 13 consecutive quarters…His analytical mind is unparalleled, he holds dear our mission and vision, he embraces responsibility with passion, and he has the guts to innovate and test creative business models.” He said.